ATTENTION! The release of the supplement 09/08/2018! The key you get immediately after payment! 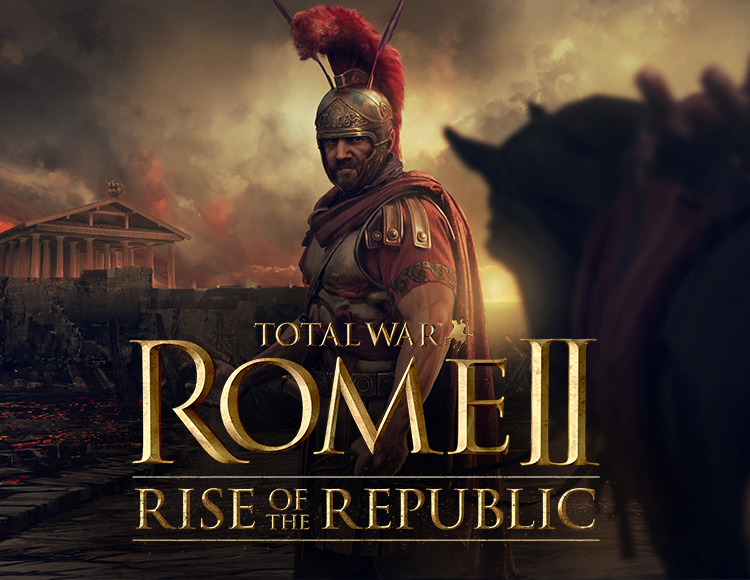 After payment of the order, the system automatically (without our participation) will instantly send you a link to download the license activation key DLC for the game Total War: Rome 2 - "Rise of the Republic"